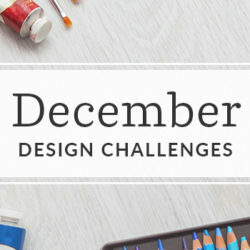 The Dreamers Design Challenge Starts Now! We are delighted to team up with Headbands of Hope to create designs for an amazing cause. 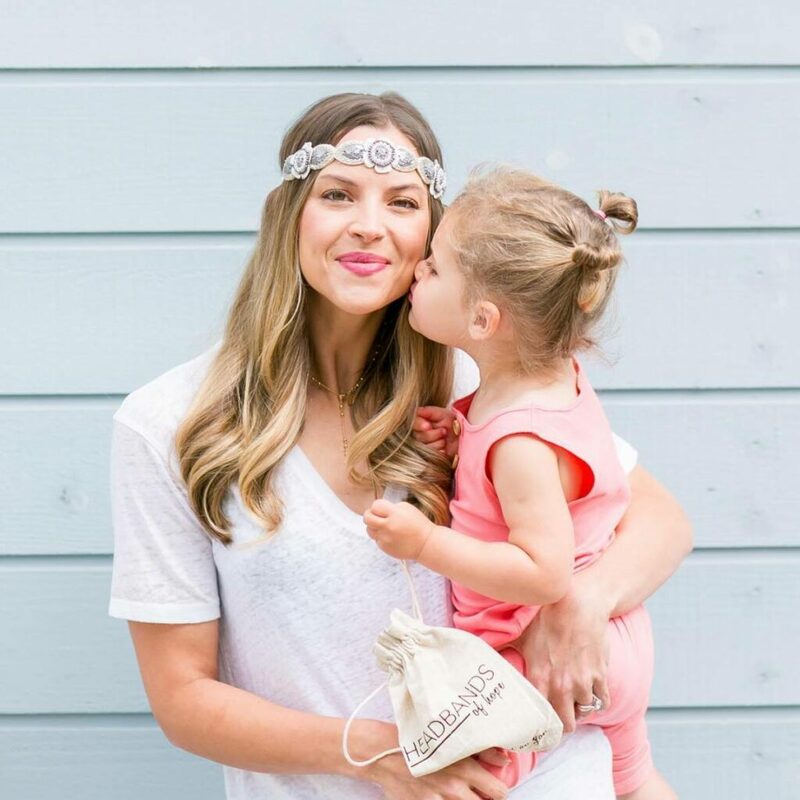 Headbands of Hope are given to children with cancer in hospitals across the US because, as Jess Ekstrom, founder of Headbands of Hope believes, fashion can be a great vehicle for positive self-identity. In honor of Childhood Cancer Awareness month, we hope this month’s theme, “dreamers,” will inspire designs of celestial and sky imagery and/or future aspirations, such as travel, careers, and people to one day meet. 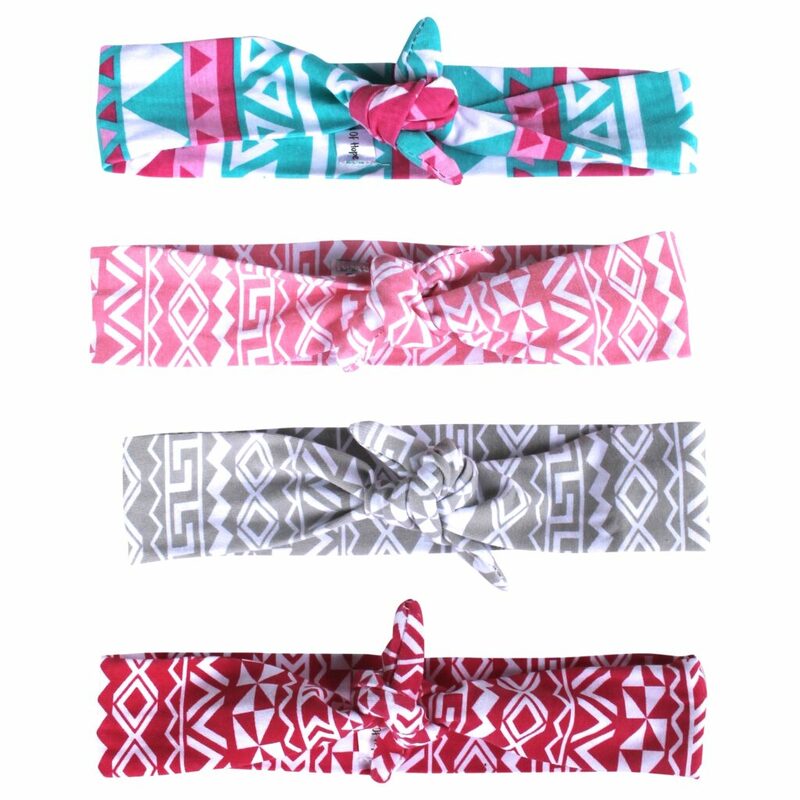 Headbands of Hope and Spoonflower will narrow voting to the top 100 designs after all designs have been submitted September 16th. Once the top 100 have been selected, voting will be turned over to the public to select the top 5 designs. 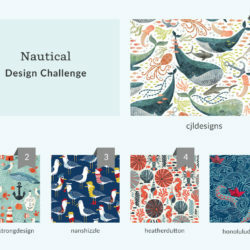 Top 5 winners will have their designs licensed for an exclusive Spoonflower x Headbands of Hope collection. 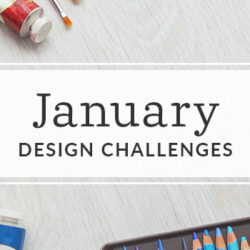 The top five will also receive $50 Headbands of Hope Credit and $50 Spoonflower credit each. 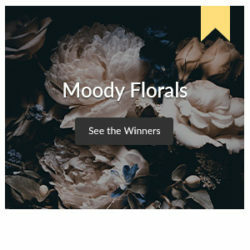 Grand prize: The top winner will have their design licensed for an exclusive Spoonflower x Headbands of Hope collection, will receive $50 Headbands of Hope Credit and $50 Spoonflower credit. In addition to that, the grand winner will have 50 headbands donated in their name to a local hospital of the designer’s choice and a press release. The finished headbands are 20″ around and 3″ wide, and previews will be viewed at the swatch size (8″ x 8″) so that voters can appreciate the fine details of your dreamy small scale headband designs. We won’t be providing a downloadable template for this challenge since the final product is a simple rectangle , but below you’ll find a diagram to help you get a sense of the scale and final dimensions of the product. We’re seeking designs that capture the wistful dreams that drive us each and every day, whether it’s traveling to faraway lands, dreaming of becoming a scientist or a ballerina, or simply the act of day dreaming. 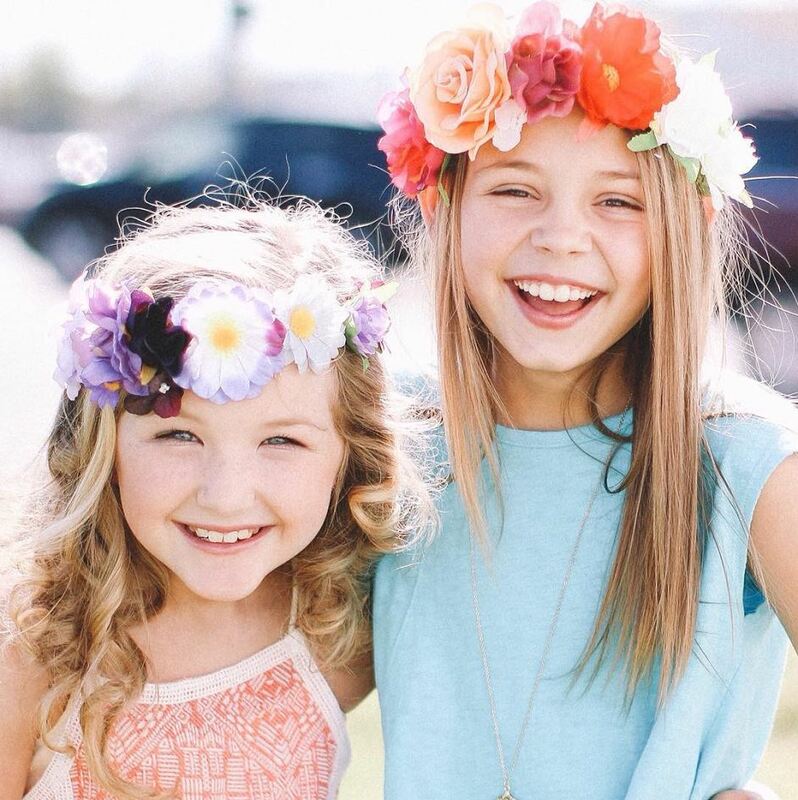 Designs must be original and created just for our Headbands of Hope Dreamers Design Challenge. Designs that don’t comply with the official rules will be removed from the contest. Need some inspiration? Headbands of Hope and Spoonflower have collaborated on a Pinterest board to help get you inspired by the theme. Check out our Dreamers Pinterest Board. Don’t design? 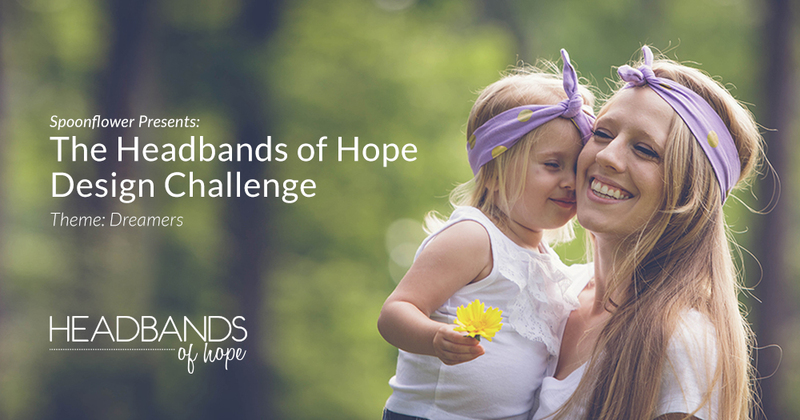 Enter our giveaway for the chance to win a $50 Headbands of Hope gift certificate! No designing required. Learn more about the giveaway and read all the contest details by clicking the button below.